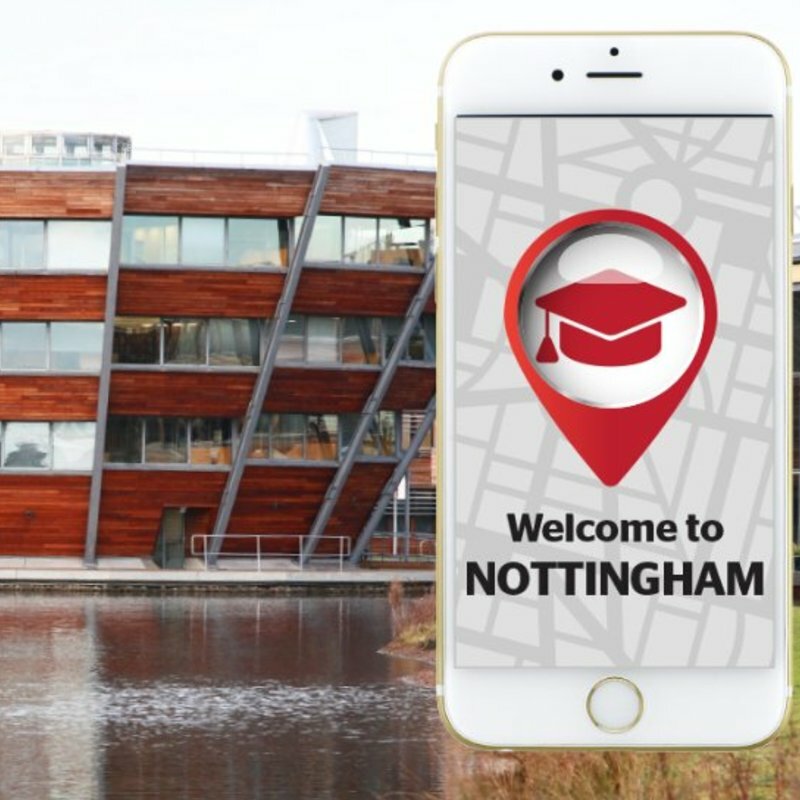 Study in Nottingham - Which? 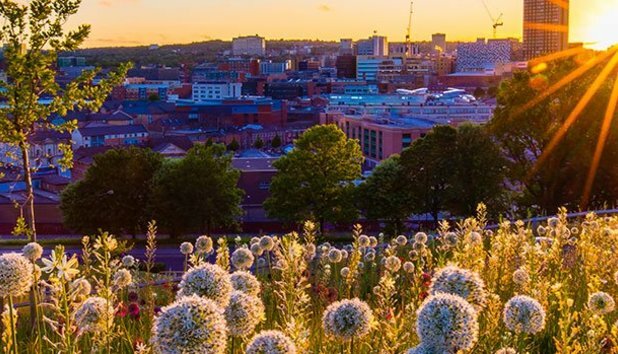 Outlaws, caves and some of England's oldest pubs make Nottingham far from your average student city. Sadly, Nottingham's famous outlaw isn't around today to steal from the rich and give to the poor (students). The city's rich literary heritage includes controversial-for-their-time authors like Lord Byron. Allegedly, Ye Olde Trip to Jerusalem dates back to AD1189 making it the oldest in the UK. 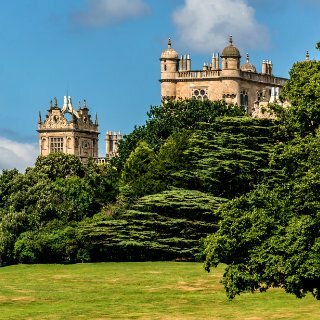 Spot deer at Batman's home, Wollaton Hall. Confess your sins in exchange for a free shot at The Bodega. Enjoy some loose leaf tea and cake at Lee Rosy's Tea. Explore Nottingham Castle - grab a selfie with Robin Hood. Catch a talk or film at Nottingham Contemporary. 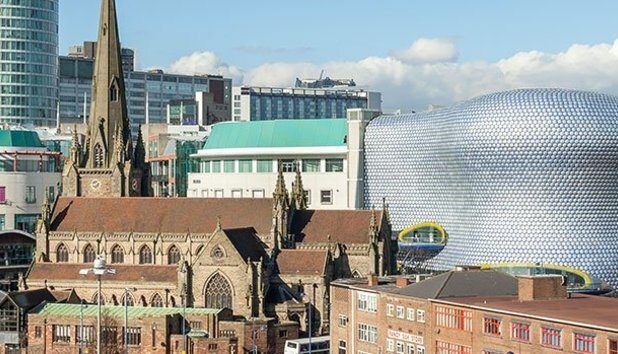 This hall is home to a whole host of museums and exhibitions, so those seeking culture need look no further. 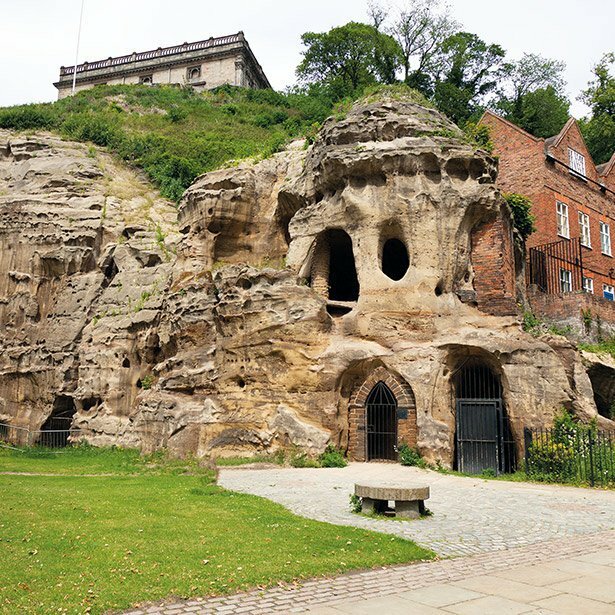 Explore the eerie tunnels and secret passageways of Nottingham Castle, which are reputed to be haunted to this day. 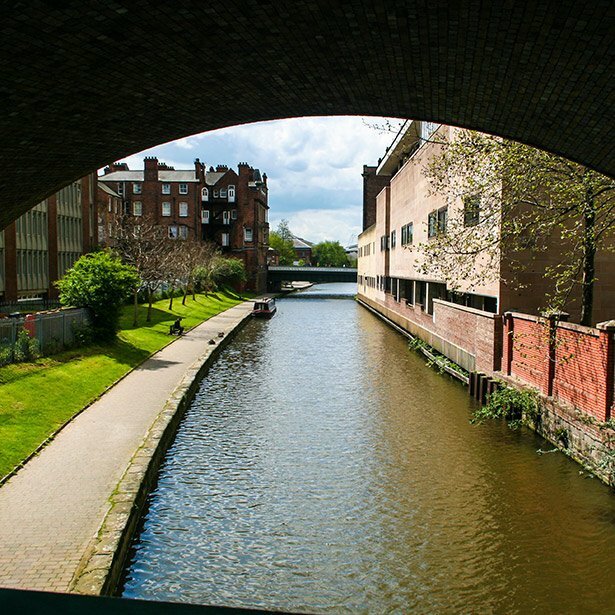 A city full of character, Nottingham is home to a variety of architecture, with some buildings dating back to the 1100s. Nottingham feels like a community! It's all pedestrianised and has everything you need and want in a compact space. You have clubs that reign supreme such as Ink, Stealth and Forum depending on your taste in music and atmosphere. Rock City is the big music venue. Nottingham centre at night is really safe, well lit and there's loads of taxis. Also, the trams run until around midnight so it's easy to get around. Rock City is brilliant. I live in Dunkirk. It's near to the uni and has a lot of other students. There aren't many shops nearby and it's a 30 to 40-minute walk to either Beeston or the town centre. There are very good transport links though, including the tram and night buses. 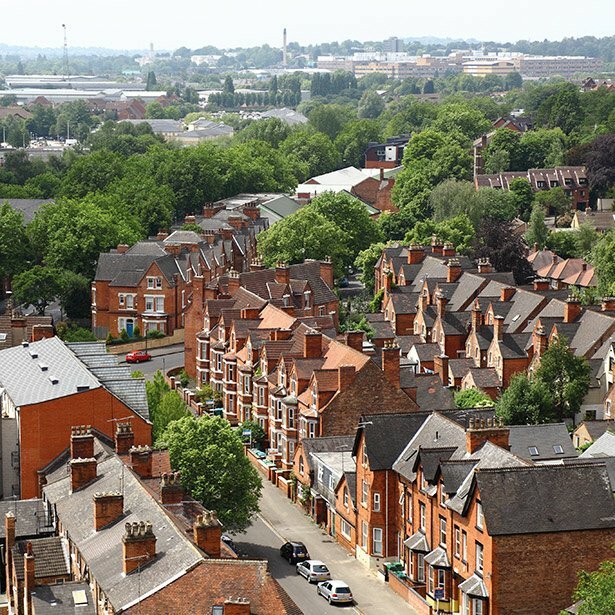 Lenton is the most popular area for students at the University of Nottingham. It's on the edge of Dunkirk, the second most popular area. Almost all my friends live in Lenton, so it's easier to socialise and there are lots of pubs.